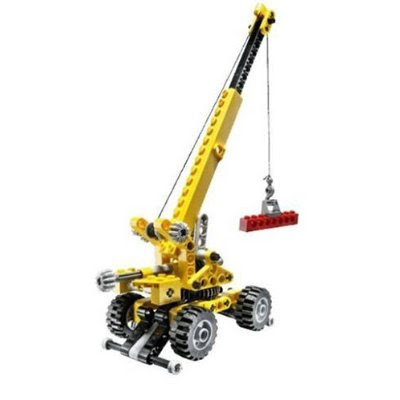 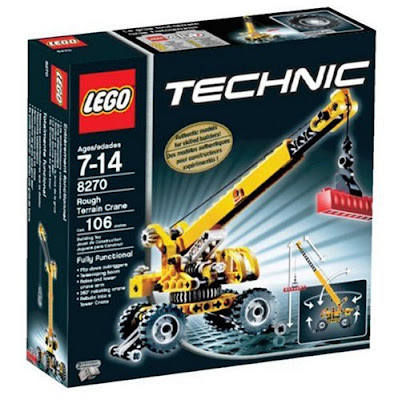 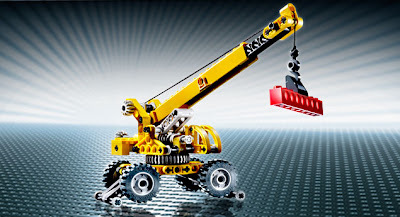 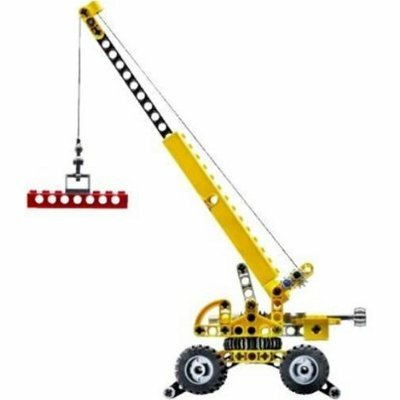 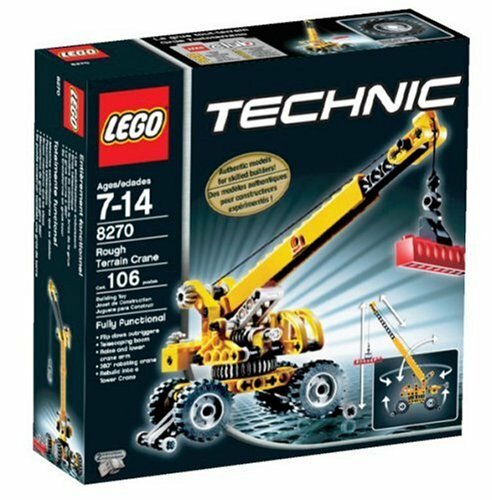 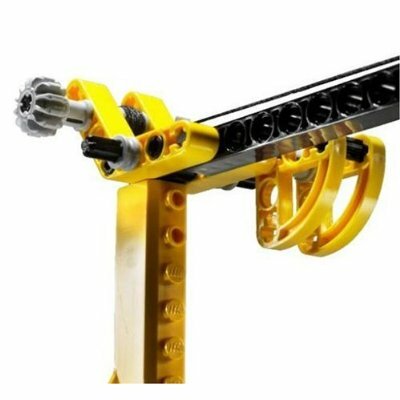 main model is a rough terrain crane. 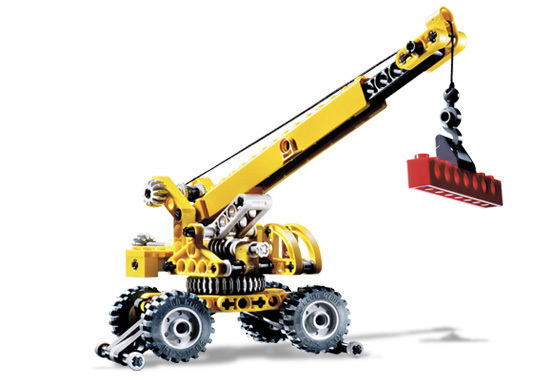 building alternative included a tower crane. 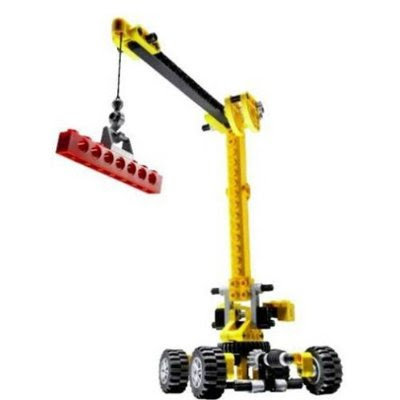 come with a flippable stabilizer outriggers, rotatable base and raisable extendable telescopic boom.